Majik speakers offer a choice of sizes and performance levels to match all your needs; build your perfect stereo system or create a full surround sound set-up.Featuring Linn’s 2K Driver Array technology, derived from the flagship Klimax range, every Majik speaker will fill your home with great sound. And with a whole range of upgrade options, Majik is an investment for the future. Surprise yourself with details of the music you’ve never noticed before. 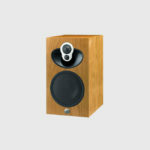 Close your eyes when you listen to these speakers and you’ll think you’re listening to a floorstanding speaker. 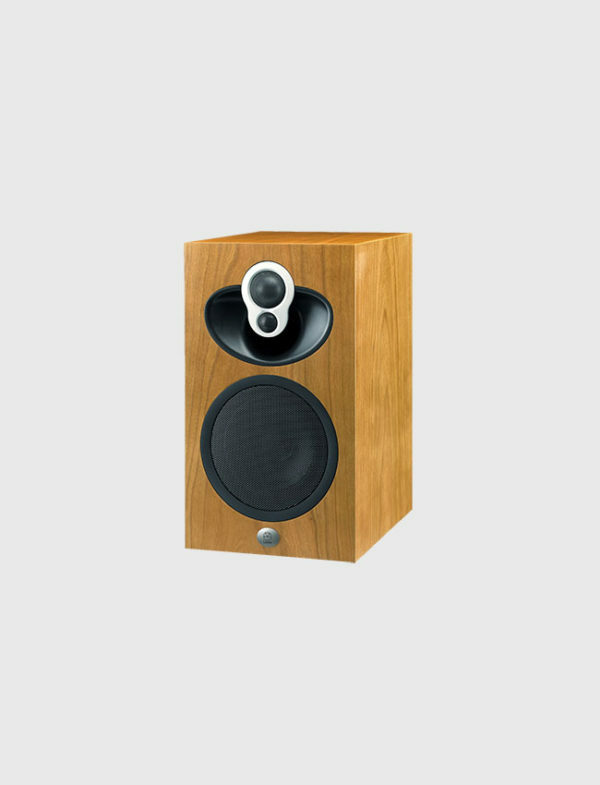 Using technology derived from Linn’s reference loudspeakers, Majik 109 delivers a toe-tapping musical performance wherever you position them; on a bookshelf, wall or on the specially designed stands. The foundation of any good speaker design is an enclosure that lets the drive units work with maximum efficiency, without colouring the sound. The two high frequency drive units are housed in a single rigid chassis. By minimizing the distance between drive units, a single-point sound source is created, which together with the acoustic ‘scoop’, produces exceptionally wide dispersion for precise and consistent high frequency performance throughout the room.